IsoTek introduces Discovery range of power products from £80 | What Hi-Fi? Designed to offer filtration of common mode and differential mode mains noise, delivering clean power to six sockets, each independently isolated using IsoTek's Polaris X technology. Optimised for use with TVs and projectors, the Mini Mira uses IsoTek's proprietary Triple Resonant Filter and other technologies to deliver power via to two outlets to feed any type of TV or projector, plus a partnering device such as a Blu-ray player or set-top box. 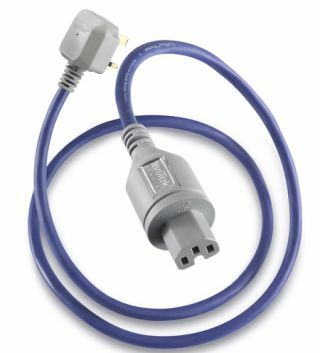 IsoTek's most affordable power cable has at its core three 2sq mmconductors made from 99.999% OFC (oxygen-free copper) and coated in silver to aid connectivity, with a Teflon FEP dielectric extruded over each one. The cable is terminated with high-quality moulded connectors.